Originally from London and now living on the Mid-Wales coast, Danny started playing guitar as a schoolboy and has now been travelling all around the UK playing his fast, furious Roots music to eager audiences since 2012. As well as playing songs from great Roots musicians like Son House, Dock Boggs, Bukka White, Flatt and Scruggs, Mississippi Fred McDowell, Charlie Parr, Blind Willie Johnson, Skip James, Robert Johnson .....the list goes on and on!, Danny also plays his own songs, which fit right in to his eclectic set.....which shows that when it comes to roots music, he really "gets it". 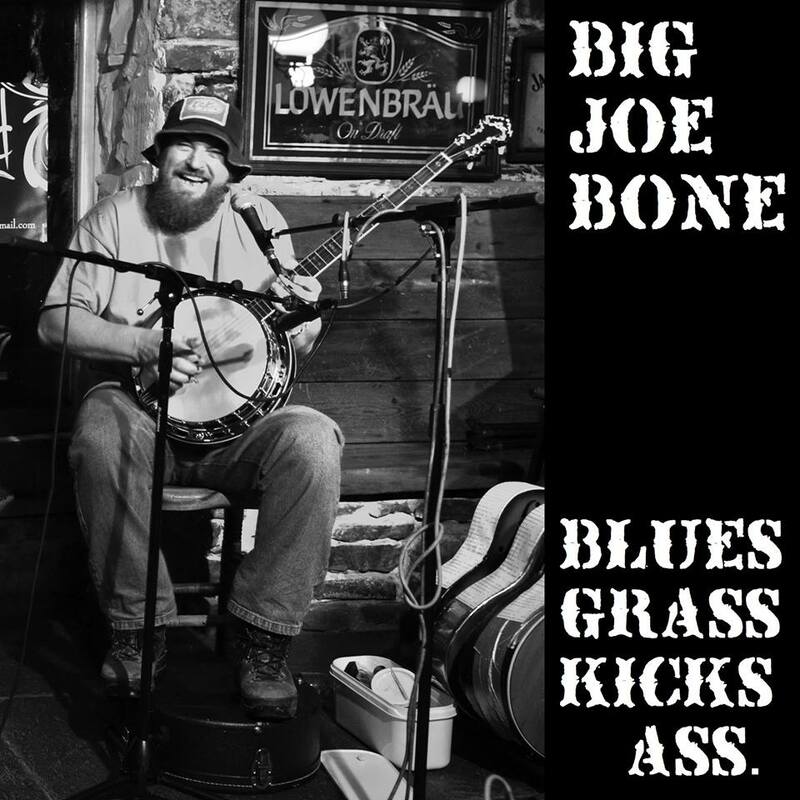 Although "Big Joe Bone" is a relatively young act compared to some, Danny has a lifetime of music behind him and has thrown himself into what has become a very busy schedule of gigs since he hit the road in 2012. 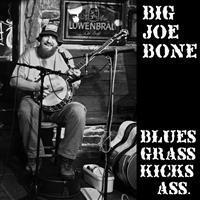 "Big Joe Bone" is an act not to be missed!